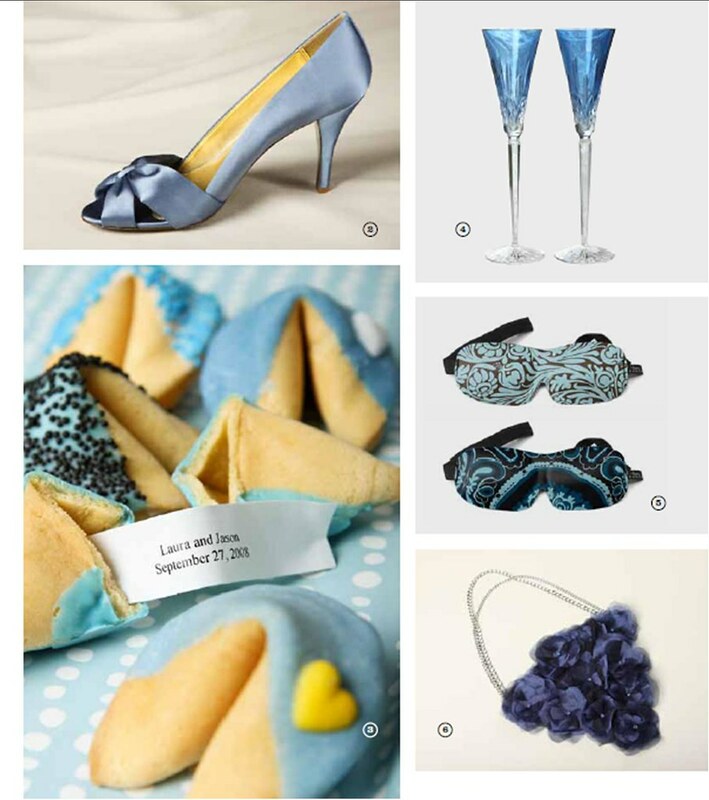 i do monograms: Press: Featured In Kentucky Bride Magazine! 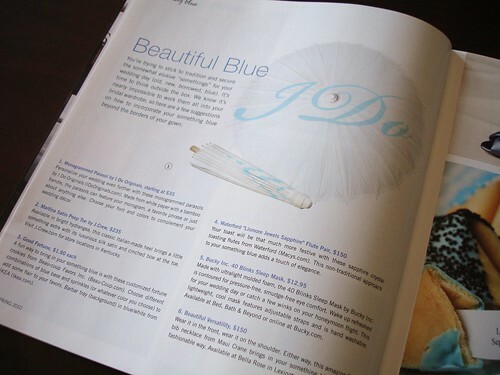 Press: Featured In Kentucky Bride Magazine! 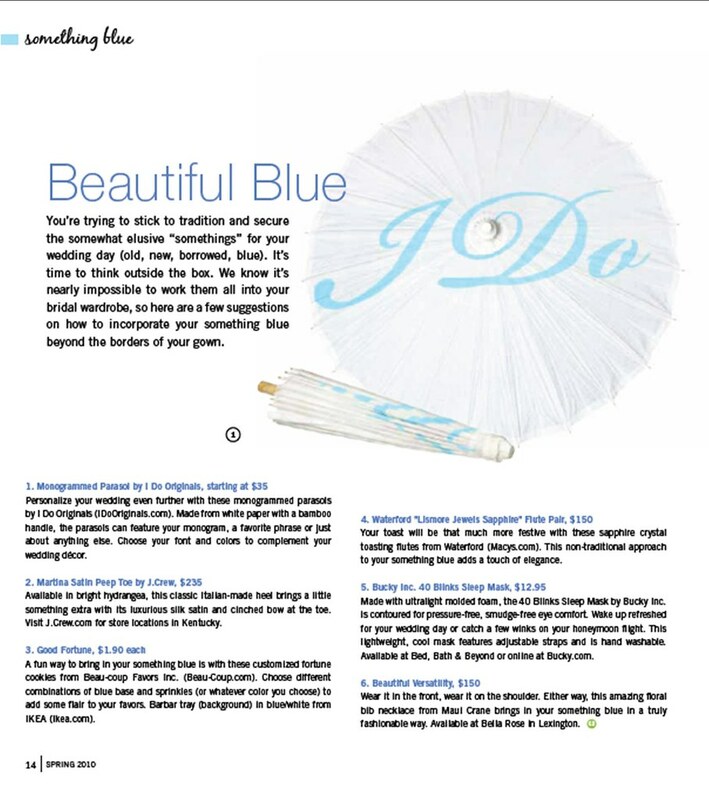 So thrilled to leaf through the glossy pages of the latest issue of Kentucky Bride Magazine and see a full page feature of one of our parasols! It's always so exciting to be featured in a major publication, and to have a full page feature is a huge honor. This entire issue is amazing... the ladies of Kentucky Bride really know how to put out a page turner! 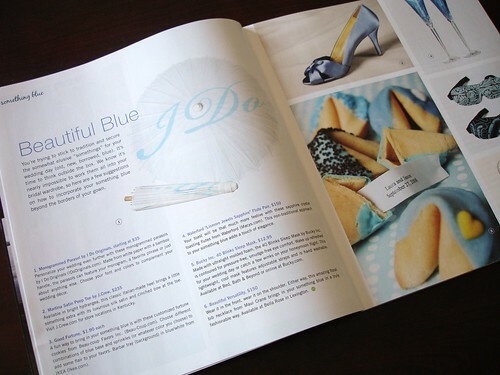 It's full of the most beautiful, inspiring tablescapes, real weddings, and amazing wedding finds. We are so honored to be a part of this issue!